Miles Morales is having a huge year. Not only is Miles a major character in Insomniac’s Spider-Man game and the star of the upcoming animated movie Spider-Man: Into the Spider-Verse, his comic series is due for a major relaunch at the end of the year. We can exclusively reveal that Marvel is debuting a new comic called Miles Morales: Spider-Man in December 2018. 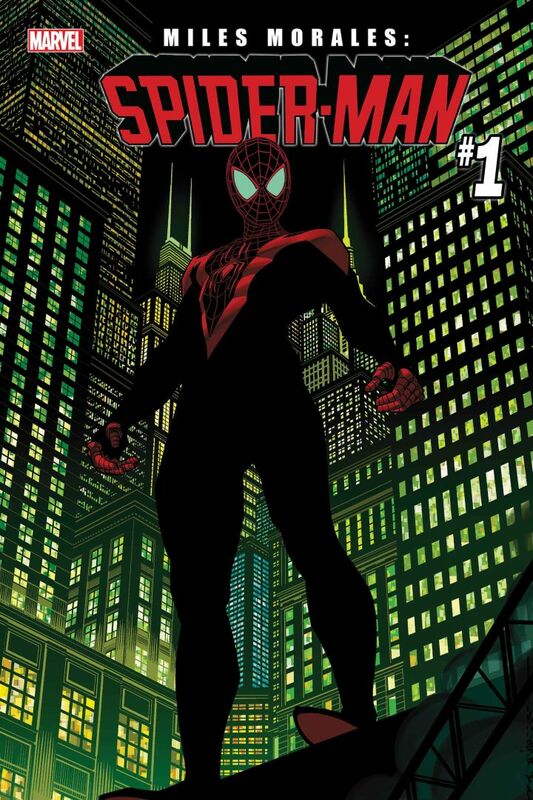 The new series will be the first ongoing Miles Morales book not written by co-creator Brian Michael Bendis. Instead, Exiles writer Saladin Ahmed and Secret Warriors artist Javier Garron will be charting the next major chapter in Miles’ superhero career.